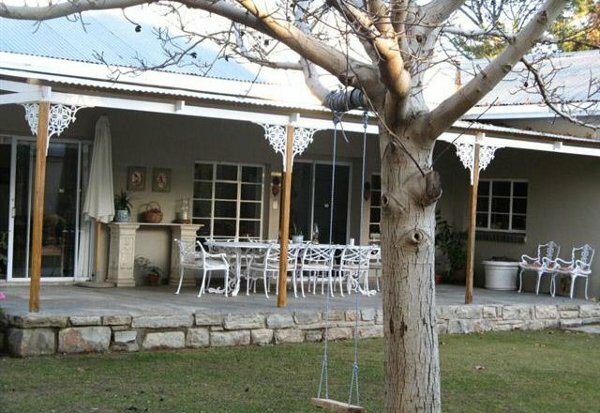 Lowlands Country House is situated on a working farm and offers Karoo farm-style hospitality. Accommodation comprises two houses; one on a self-catering basis and the other offers meals on request. The houses provide comfortable accommodation at reasonable rates and are particularly suited to group and family accommodation. Children are very welcome and well catered for at our country house and guests also have use of a tennis court and swimming pool. In addition, we can cater for small weddings and events. Activities available include river rafting, canoeing, bird watching, hiking, mountain climbing, general farm activities, and visits to nearby Cradock, Middleburg, Graaff Reinet, Nieu Bethesda, and the Mountain Zebra Park. At Lowlands Country House you will receive friendly and down to earth hospitality from the staff and we look forward to welcoming you soon. Nearby activities include river rafting, canoeing, bird watching, hiking, and mountain climbing. Click here to enquire at Lowlands Country House.